"We’re really, really into pizza — AND we like our food fast and fresh. It turns out we’re not alone. That’s why Urban Bricks was born. Our dough is made in-house and we’ve sourced the baddest, best-set ovens straight from Italy. For toppings — it’s all up to you! Keep it simple or get carried away. 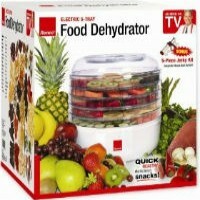 Customize a pizza OR a salad, we’ve got the freshest veggies, meats and cheeses to choose from." They have vegan cheese options! 3 Locations. 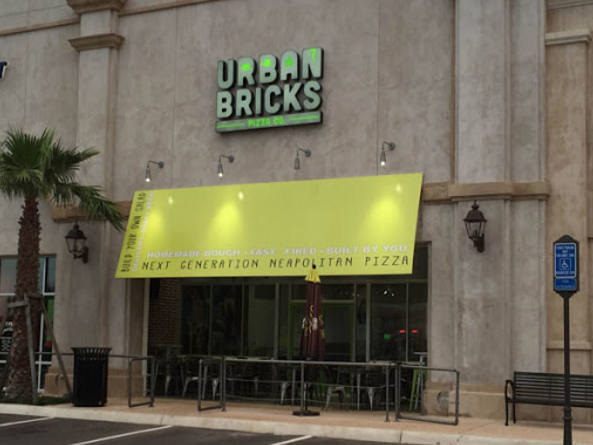 Let us know what you think about this awesome vegan friendly restaurant: Urban Bricks Pizza Co. in San Antonio, Texas.